PatchWorks reassembles an image with many small images, (patches) creating a photo mosaic. 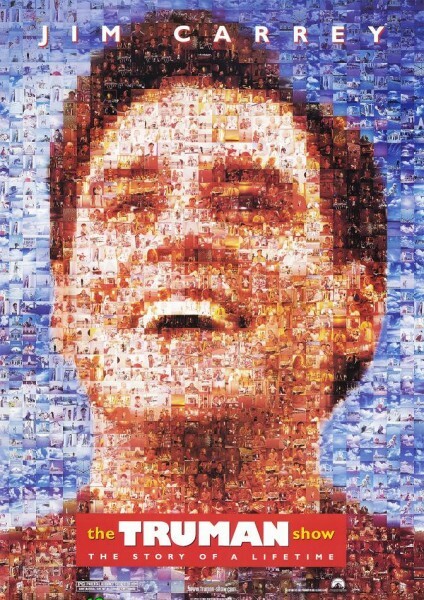 The movie poster of "The Truman Show" is a well known example. PatchWorks is a console program. Extreme Numbers can operate with extreme large numbers and put them out in (German) words if they don't have more than 72 digits.